Just because Billy is super hyperactive and can't sit still doesn't necessarily mean he has ADHD. But unfortunately, he might be identified as such. These kinds of medical mistakes could be avoided with a new brainwave-measuring cap that the FDA has just approved to help diagnose ADHD. The device is called the Neuropsychiatric Electroencephalogram-Based Assessment Aid (NEBA). 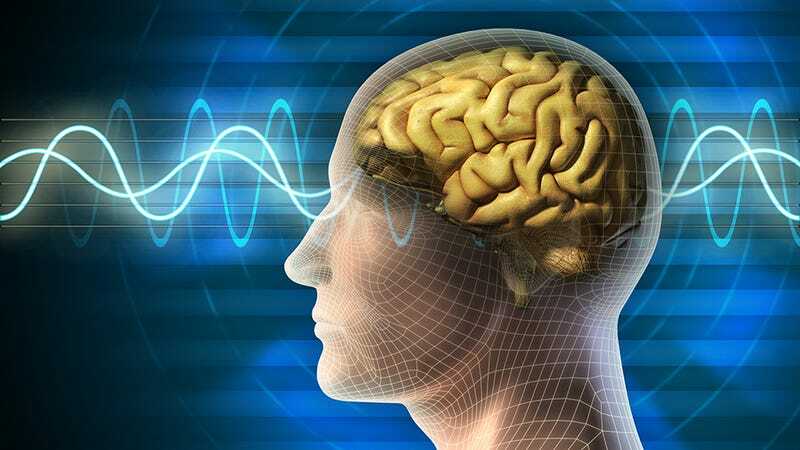 It detects two different types of brainwaves—thetas and betas. Children with ADHD have more betas compared to kids without ADHD. So a kid will put on the cap for 15-20 minutes while it hums along analyzing his or her brainwaves to give doctors a verdict. However, in order to properly diagnose ADHD, it must be used alongside other clinical measures, says the FDA's Christy Foreman. The NEBA system was tested on 275 tykes from six to 17-years-old, in conjunction with traditional diagnosis techniques, like behavioral and IQ tests, physical exams, and Diagnostic and Statistical Manual of Mental Disorders (DSM-IV) criteria. The FDA did not publish the details of the trials, but it said that NEBA made diagnoses more accurate.